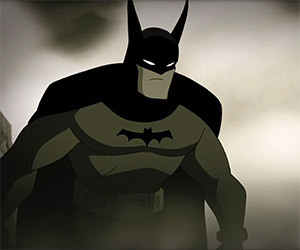 Batman pursues Dr. Hugo Strange but first must go through his henchman in this terrific animated short by Batman: The Animated Series creator Bruce Timm. 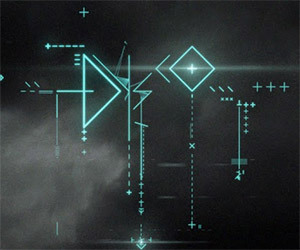 Dysco is a short animated film by Simon Russell done as a self-initiated experimental 3D animation that explores a world filled with drones and an active surveillance state. "Itsa me, concussed Mario!" 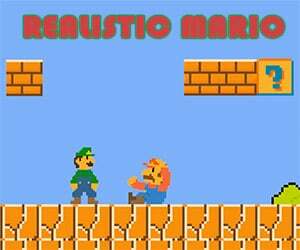 The Pete Holmes Show shows us what the 1980s classic video game Super Mario Bros. might have looked like if the rules of physics actually applied. 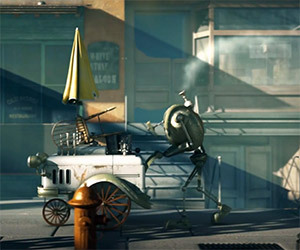 Bibo is a short film by Anton Chistiakov and Mikhail Dmitriev about a revolutionary robot that is now past its prime and serves ice cream out of a street cart in its own reality. In this animated short film, a tiny alien who lives in a mundane world one day discovers a vast, colorful universe he didn't know existed. 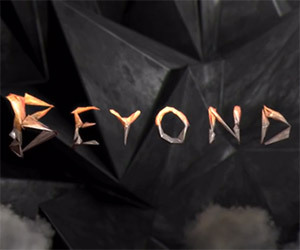 In this CG-animated short film, a man struggles to breath on a planet devoid of plants. 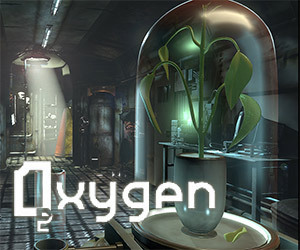 But when his last tank of oxygen is depleted, how will he go on? Michael T. Mann imagines what Jurassic Park might have been like if those CGI effects hadn't been available and it's awesome. 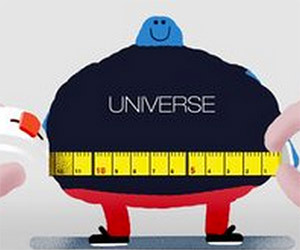 Do we know the actual size of the universe in light years? We have a pretty good estimate and it's ginormous. 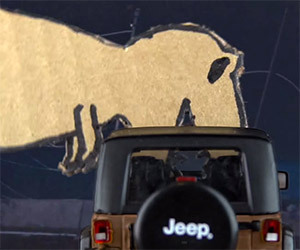 This animation puts the scale in perspective without giving you a headache. 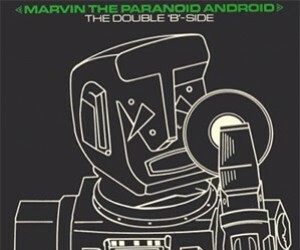 An industrious animator chose to put the 1981 single, Reasons To Be Miserable, by Marvin the Paranoid Android to simple animation. And we kinda like it. When G.I. 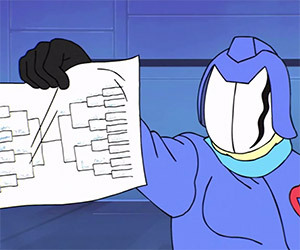 Joe invites Cobra Commander to participate in the March Madness office pool, Cobra Commander is determined to win it all .. including the sweet $200 prize. 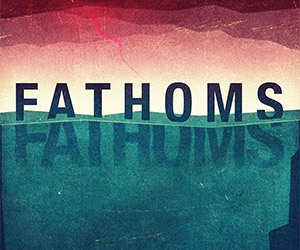 Fathoms: The heartbreaking story of two people and a cat who are stranded in post-apocalyptic underwater Brooklyn. 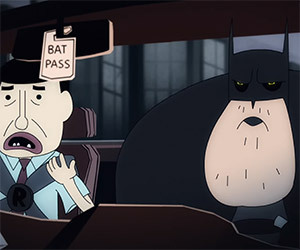 It seems the Dark Knight has a bit of difficulty when he takes his road test at the Gotham City DOT. 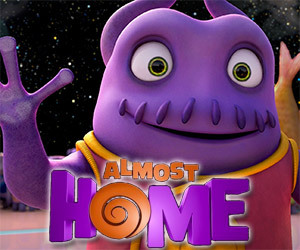 Watch the complete four-minute animated short, Almost Home, with Steve Martin playing the role of Smek, an intrepid leader searching for a new home planet.